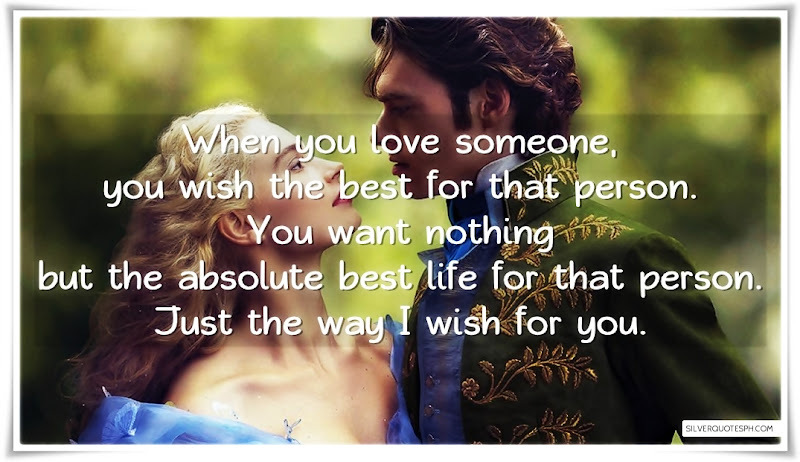 When you love someone, you wish the best for that person. You want nothing but the absolute best life for that person. Just the way I wish for you.